Call it the Cara Delevingne effect: New data from global market research firm Mintel has found that multi-outlet sales of eyebrow cosmetics stateside are expected to rake in twice as much this year as they did in 2010, growing from US$71.3 million to an estimated US$142.7 million in five years. 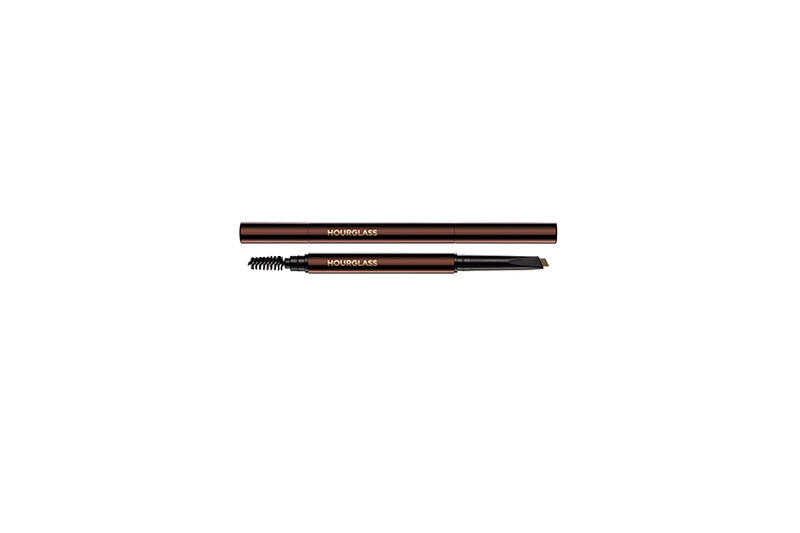 The company’s Color Cosmetics US 2015 report also shows that 25 percent of American women use eyebrow pencils, while 19 percent wear brow makeup (such as tints) on a regular basis. 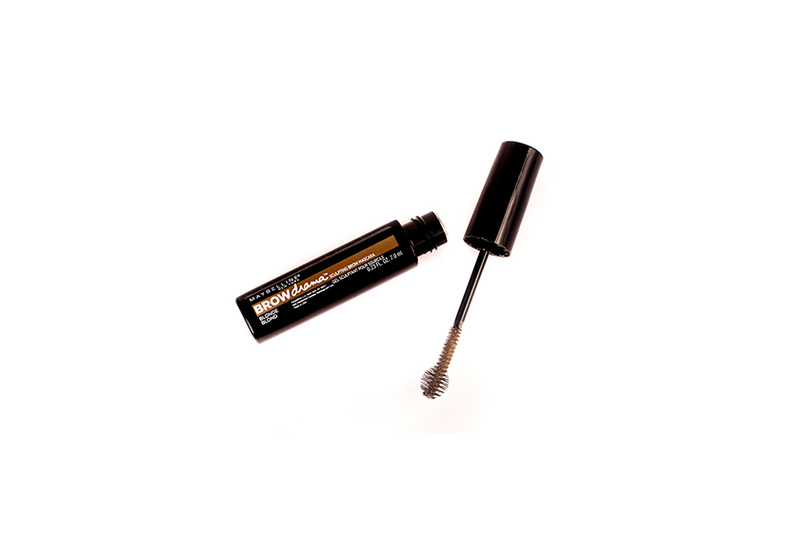 Historically, the brow care segment has been geared toward plucking, waxing and shaping, but recently numerous mass and prestige brands have brought brow boosters to the market (see slideshow below). 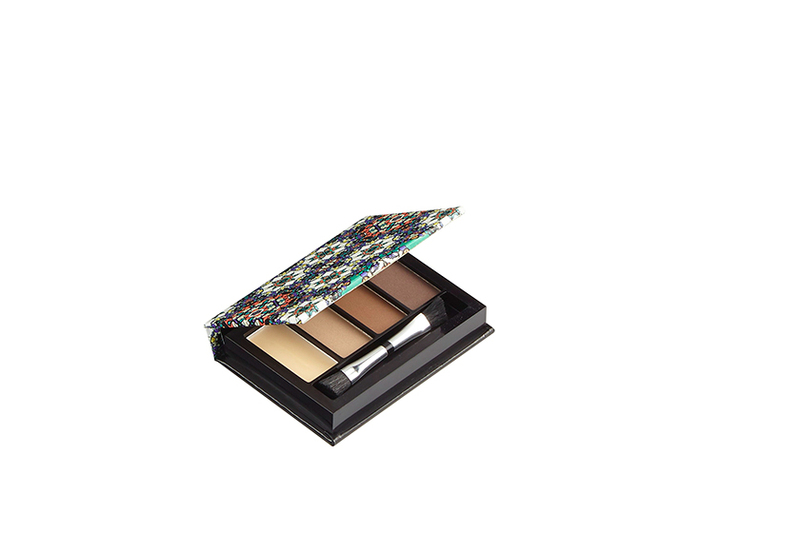 Overall, eye makeup sales grew by 4.3 percent between 2013 and 2015, making it the strongest cosmetics category, something Mintel attributes to the addition of these new brow-targeted products. Salons are also cashing in on the bigger-is-better beauty trend, introducing treatments such as eyebrow extensions and semi-permanent brow tattoos, where a technique called microstroking or microblading is used to draw lines mimicking a client’s natural hair growth.